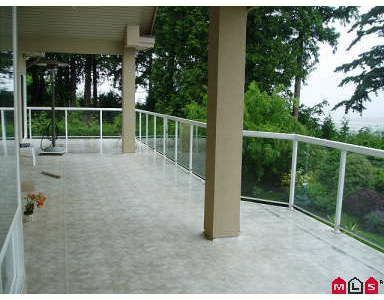 "New Price" - Waterfront Bluff property. Views of Mud Bay, North Shore Mountains and city lights. 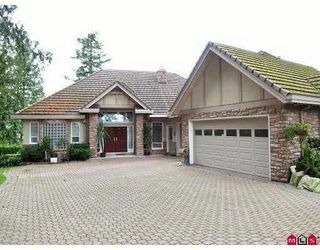 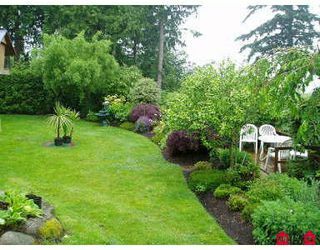 Gated 37,331 sqft lot with private access to Nicomekl River. 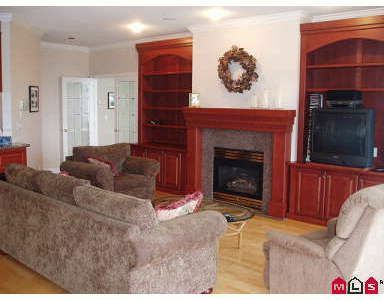 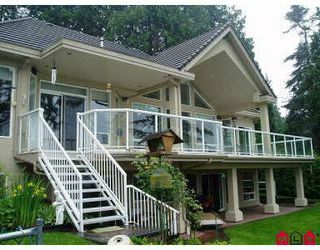 Custom quality build for present owner by Nathan Construction, rancher with walk-out basement. 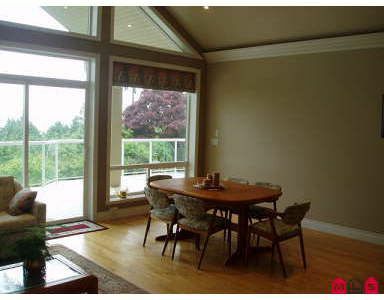 Formal living & dining rooms with vaulted ceiling & spectacular views. 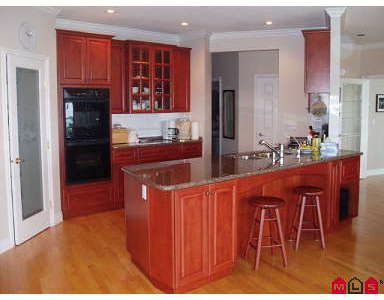 Open kitchen & family room features maple kitchen with built-in appliances & granite counter tops,hardwood flooring & maple built-in cabinets in family room. 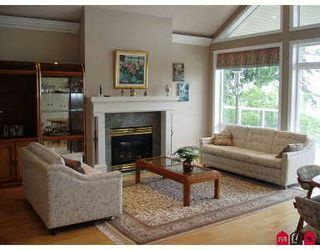 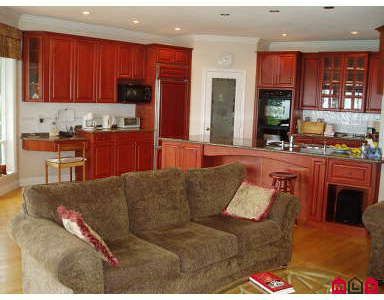 Private master on main with views, spa ensuite & access to large sundeck. 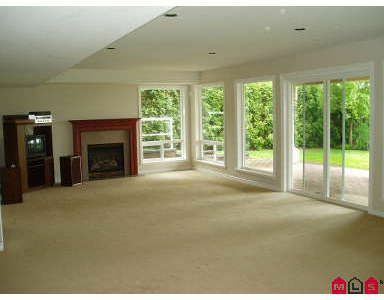 Bright walk-out basement features three bedroom, open rec room with bar, gas fireplace and access to patio and yard. 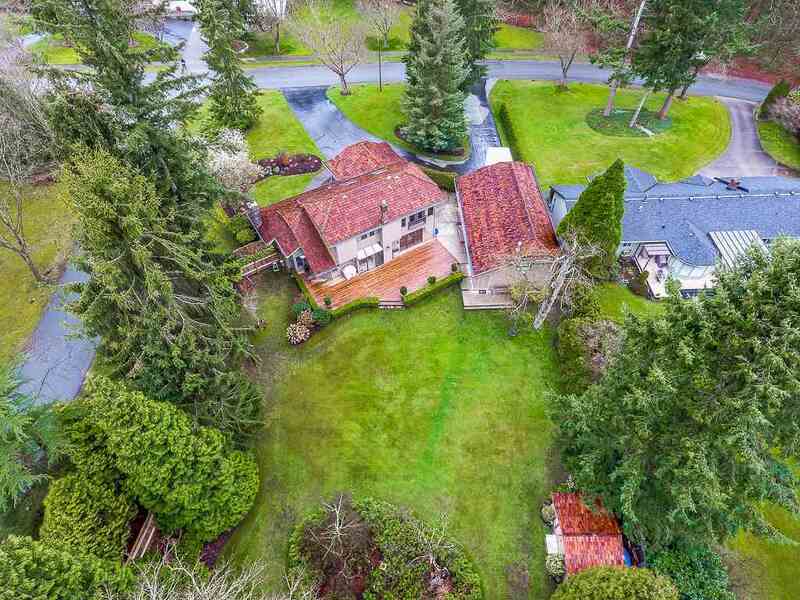 Triple car garage and RV parking.